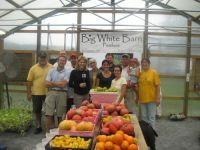 Big White Barn delivers fresh produce directly to your office or community. Workplace & Community CSA deliveries are Wednesdays and Thursdays. 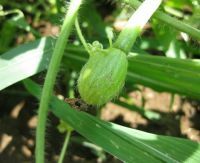 Please e.mail us at Farmer@BigWhiteBarn.com for additional information.